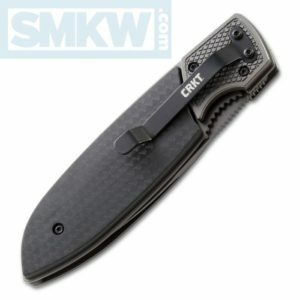 They updated the looks but kept the same fantastically fun opening mechanism on the CRKT Fulcrum 2. 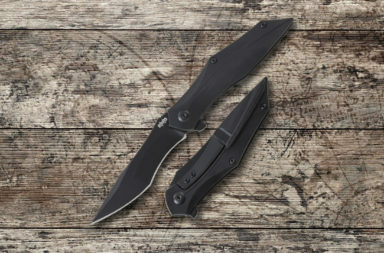 What makes this knife fantastically fun? 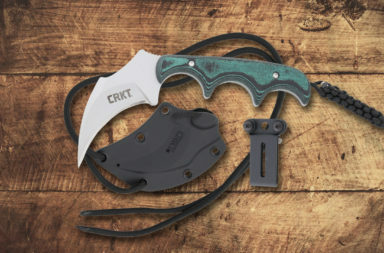 Well, CRKT tells us, “At first it may be hard to put your finger on what makes this knife unique. Then you use your thumb to open it. Push down on the actual sliding scale and pull back on the handle. The blade goes into its locking position. Your friend will simply say, “cool,” which is good, because words really don’t do this opener justice.” It is indeed a fun and unique opener. The Fulcrum 2 is a 3.18” drop point with a titanium nitride coating. The overall slim and sleek design of the Fulcrum 2 makes for a great look. 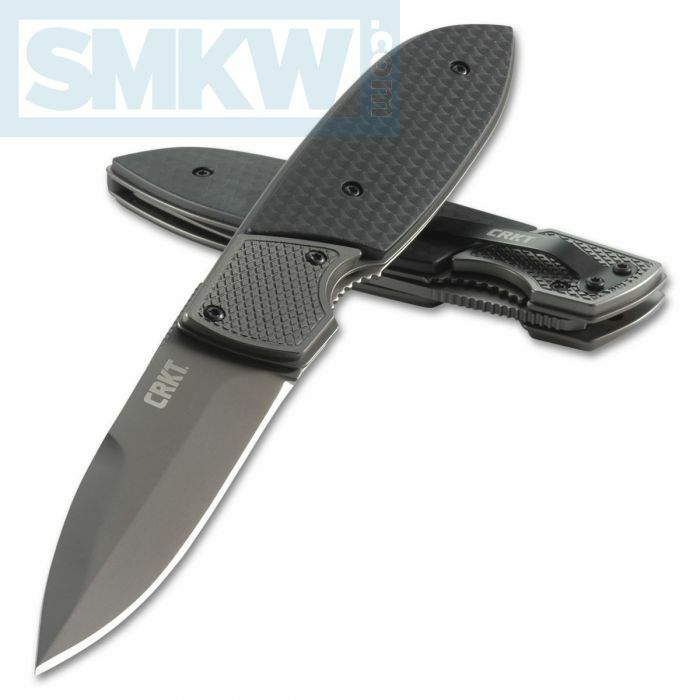 The glass reinforced nylon handles have a textured stainless-steel insert, which gives this knife a great feel. 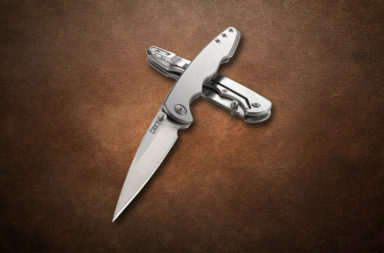 The tip-down pocketclip and lighter weight makes this knife an easy ride in the pocket. 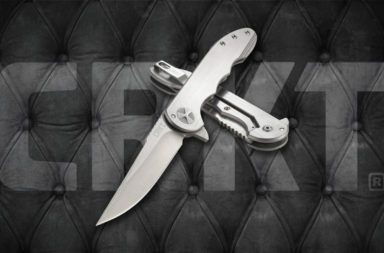 The CRKT Fulcrum 2 is a fun, good looking knife. If you’re interested in this knife, click any link in the article or simply click the button below.